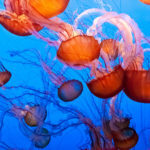 Which Disney character would you like to wear on your arm? Just because you’re a grownup, that doesn’t mean you have to give up your obsession with all things Disney. On the contrary, it’s perfectly acceptable for you to show love for your favorite animated characters through everything from your home furnishings to apparel to accessories. 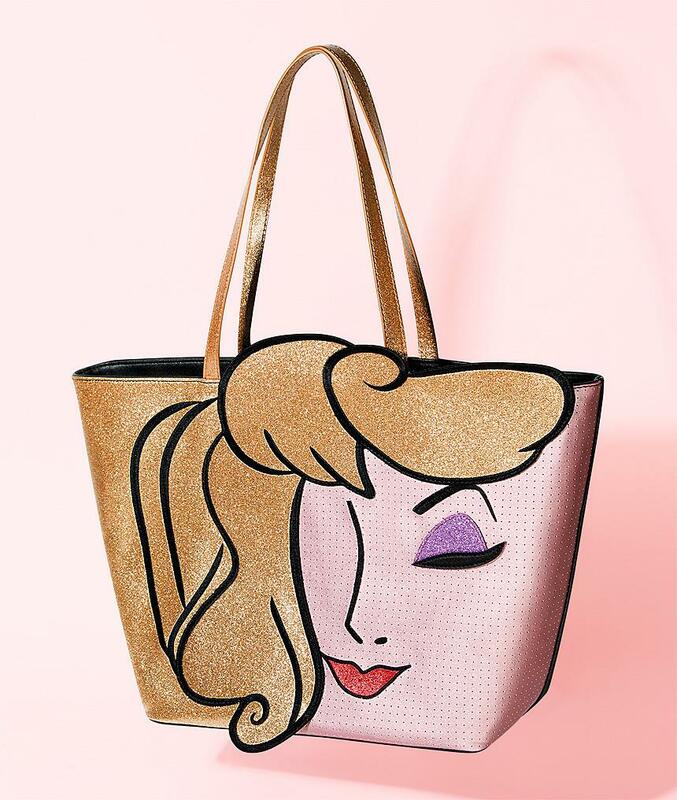 If you’re looking for even more ways to incorporate Disney into your look, you should check out designer Danielle Nicole’s line of Disney character bags. The purses feature whimsical designs of all your favorite Disney characters, and are available through Danielle Nicole’s site, Shop Disney and BoxLunch. Check out some of her super-cute bags below. They’ll instantly lend a little magic to any outfit. 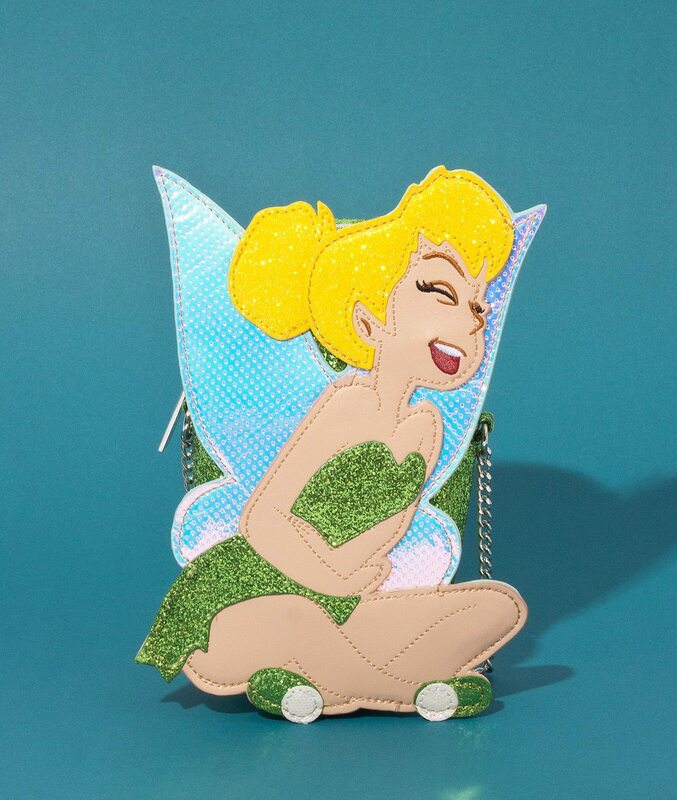 This adorable —and glitzy — purse is all about Tinkerbell, and features a metal cross-body chain strap. Villains need love, too. 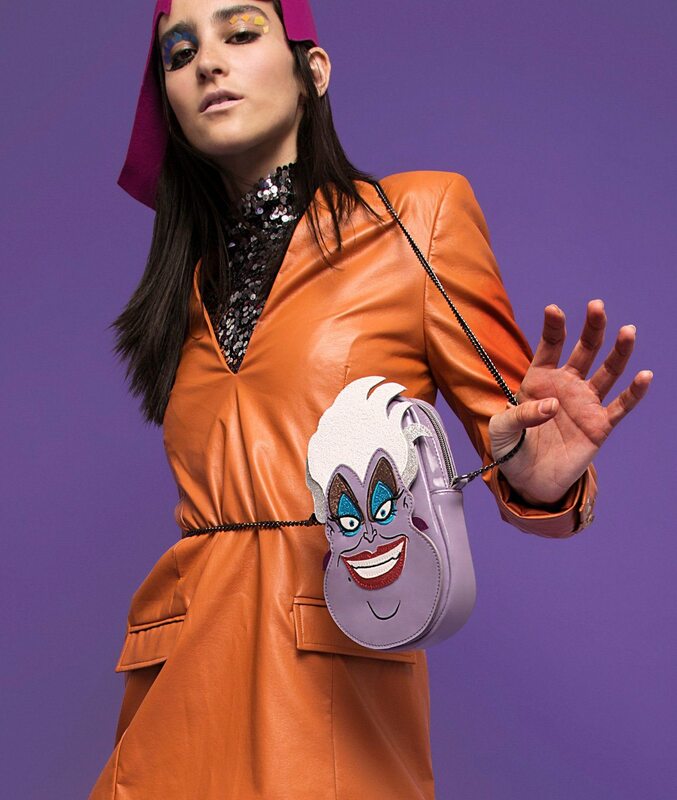 Which is why this cross-body purse made in the likeness of sea witch Ursula from “The Little Mermaid” is perfect for anyone who doesn’t mind indulging their dark side every once in awhile. For those who want to keep it classic, this Sleeping Beauty tote features one of the most iconic Disney princesses, and is big enough to function as a weekend bag. Disney princesses and other Disney stars are always getting all the love, but Disney movies wouldn’t be nearly as great without the main characters’ sidekicks. 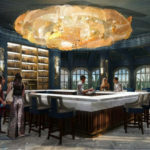 Enter Ariel’s BFF, Flounder the guppy. This fish-shaped tote pays homage to the adorable character. 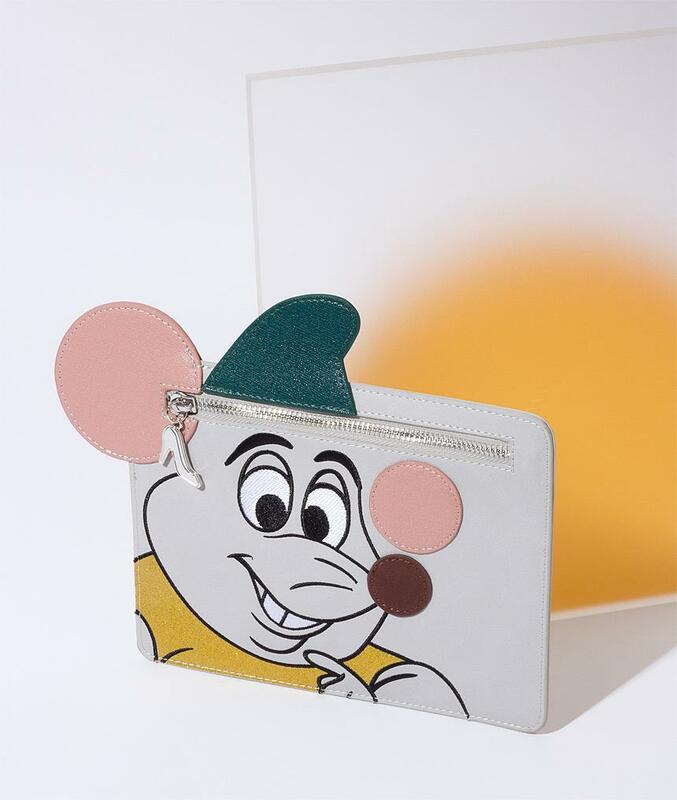 Speaking of supporting characters, this pouch featuring Gus Gus, the helpful mouse from “Cinderella,” is a super-cute way to store your credit cards and cash. 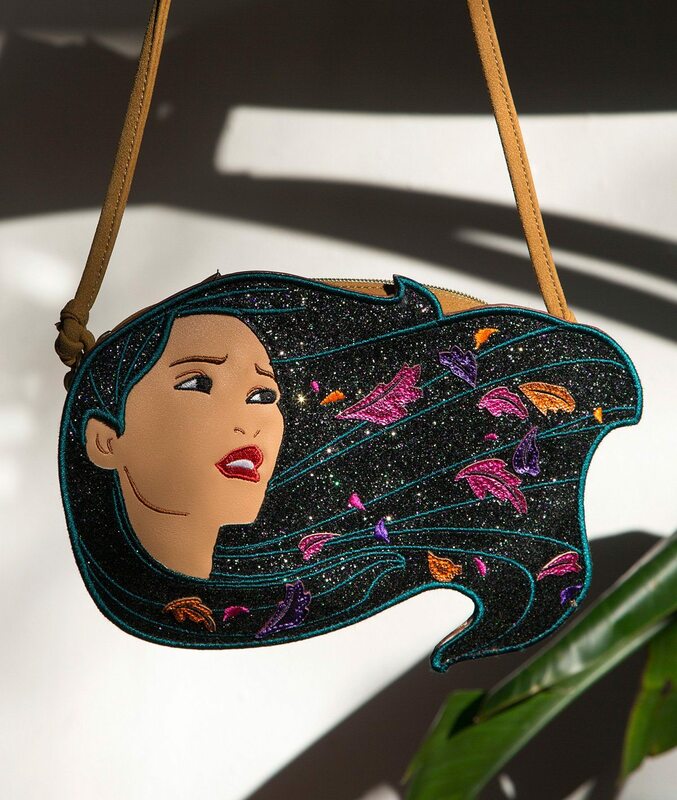 This cross-body purse featuring Pocahontas‘ face, coupled with a pretty design of swirling leaves, is perfect for fans of the adventurous heroine. Which Disney character would you like to carry around on your arm?